One In Three Americans Suffer From Insomnia How Can We Get Better Sleep At Night? Sleep is a major tool in your arsenal, right up there with exercise, a good diet and fulfilling emotional connections when it comes to keeping you healthy. Just like removing a cog in a machine, not having a regular amount of sleep can get your proverbial clockwork out of wack and affect everything you do. If you’ve found yourself waking up over and over again throughout the night and trying to get through the work week while feeling groggy and listless, you’re already very familiar with this simple truth. Americans struggle with getting a good amount of sleep at any given time, giving rise to the CPAP machine and insomnia treatment the country over. Do you need CPAP treatment or a trip to a sleep center? Let’s find out below. It doesn’t matter your age, your occupation or even your personal tastes. You need a healthy amount of sleep every night. Without it you put your daily health at risk, where it can bleed over into your job, your social life and even your sense of self. People who don’t get a good amount of sleep (or worse, regularly miss out on sleep period) report concentration issues, difficulty operating heavy machinery, higher rates of depression and a moodier attitude. Even the immune system can atrophy without a REM cycle to back it up. Getting sick more often lately? Your lack of sleep could be to blame. Why do so many Americans not get the sleep they need? Studies are revealing the answer. More than half of Americans will lose sleep because of constant stress and anxiety. This has added up to one in three people, on average, suffering from a severe form of insomnia throughout their lifetime — to get more specific, anywhere from 40% to 60% of people over the age of 60 will suffer from this condition. Whether you have sleep apnea, insomnia or a constant ball of stress keeping you from that coveted eight to nine hours, a sleep center can help. Failing to get the help you need can impact your life and even put you and others in danger. Don’t put off the sleep you need. Let’s get into why a sleep disorder center can help. 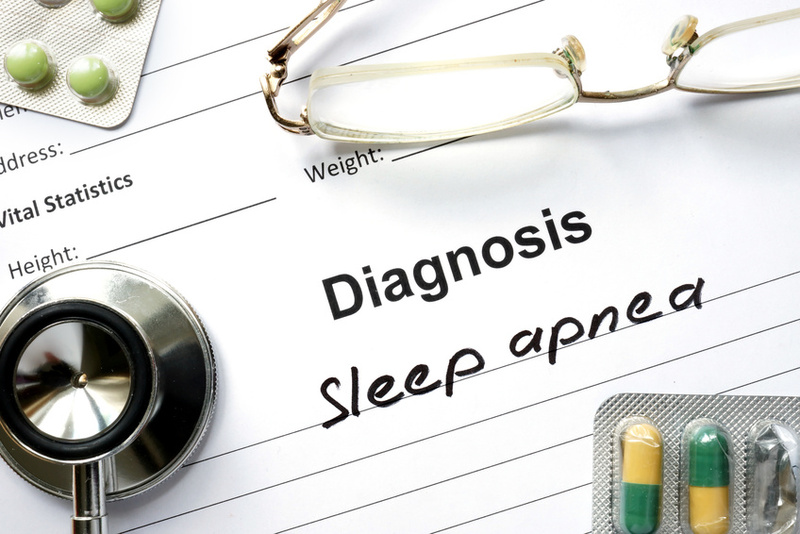 Sleep apnea is characterized by ‘apneas’, which are interruptions that affect your REM cycle and keep you from sleeping deeply. A person can experience as many as 60 apneas in a single hour. Another contributor to a lack of sleep is TMJ. More than 35 million people in the United States have been diagnosed with this form of chronic facial pain, with the majority manifesting in the jaw or as a headache. Another 90% of people who suffer from depression also have insomnia. Sleep disorder treatment knows this and can help you. A CPAP machine comes in many forms, depending on the severity of your condition and how often you need to use it. It needs to be used on a consistent basis, as well as cleaned regularly, to yield the highest results. If you require surgery rather than a CPAP machine, a doctor can figure out if the source of your pain is coming from chronic headaches or a form of TMJ. All in all, you can rest easy knowing you have someone there to help. Let a qualified professional decide whether or not you need a CPAP machine or chronic headache treatment. Just a few sessions can turn your life around and give you the energy and hope you need to get through your busy life. I'm Struggling With Excessive Underarm Sweat What Can I Do About This?